North Cheshire Chamber issues hundreds of documents a year to exporters across our diverse region and can provide expert advice, support and guidance on international trade documentation requirements and trade regulations. We also certify other documents such as invoices, Certificates of Analysis and Certificate of Free Sale. Exporters can use our online eCert service which significantly streamlines the process of issuing export documentation. Our members benefit from a 50% discount on the cost of all export documentation, as well as access to expert advice and guidance on completing documents. The Chamber also runs training courses for companies new to the export document procedures. Our close links with the Department for International Trade means we can put you in touch with an International Trade adviser who can help with all aspects of starting on the export journey, including advice, training and funding packages that help you take your business global. In the event of a “no-deal” Brexit, North Cheshire Chamber will be providing continuity of service by issuing revised “United Kingdom” documentation which will be ready and available in time for 29 March. If the United Kingdom does reach a deal with the EU, then existing documents already in use will continue to be used throughout any period of transition. Provides assistance on matters relating to importing or exporting. Guides on these subjects can be found in the Imports and exports area of the GOV.UK website and provide assistance on a range of subjects from classifying goods to using online facilities. 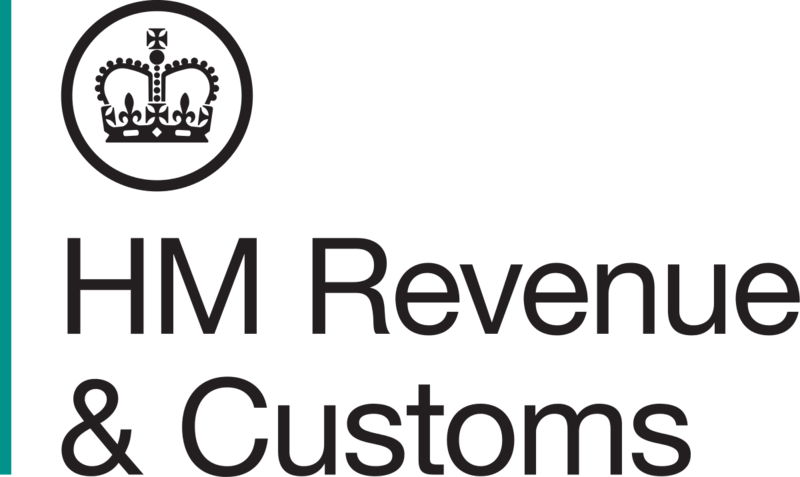 Find out more about the HMRC. 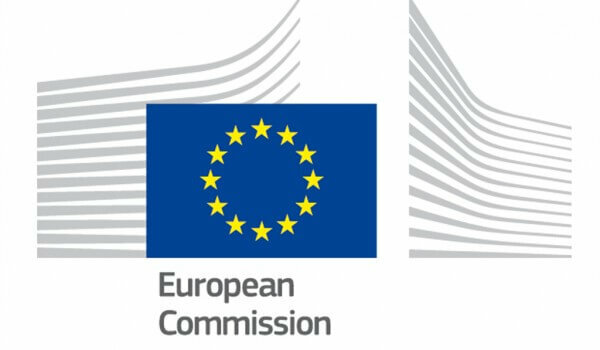 Gives information to companies exporting from the EU about tariffs and import formalities in third country markets. Find out more about the market access database. Provide expert trade advice and practical support to UK-based companies who want to grow their business overseas. Provides help and information on commodity codes and tariffs. Find commodity codes for import and export duty. Provides a guide to the international regulations on the transportation of dangerous goods by air, sea, road, rail or inland waterway.